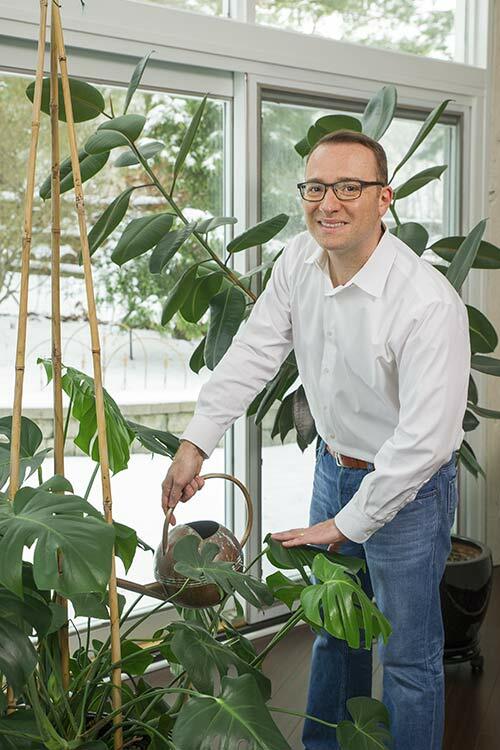 Raffaele Di Lallo may work as a chemical engineer for a top specialty chemicals and coatings company, but his true passion is caring for tropical houseplants and sharing his knowledge. So, two years ago, the Clevelander starred Ohio Tropics—a daily blog focused on teaching readers how to grow and nurture their houseplants. Raffaele Di LalloHe further explains that his dad “smoked a lot, and houseplants can clean the air. 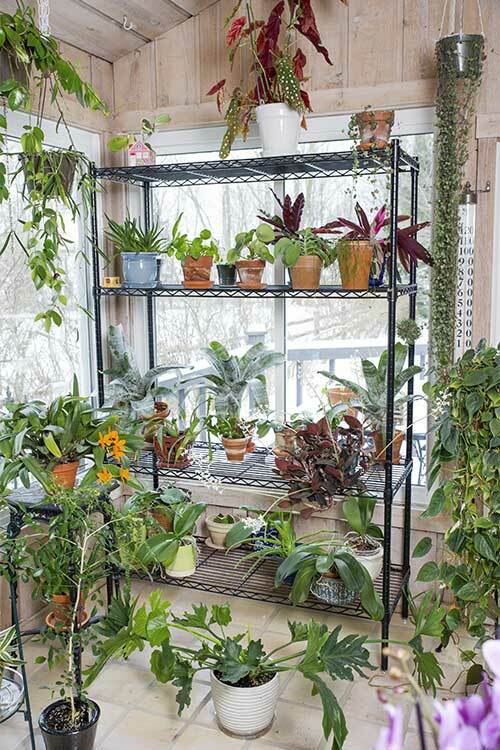 So, I just kept buying more and more houseplants and just didn’t stop." In less than two years since launching Ohio Tropics, Di Lallo has gained more than 90,000 Instagram followers (@ohiotropics) and expects to hit 100,000 followers by April. Ohio Tropics has been named on of the top 25 houseplant blogs by Feedspot and has readers in more than 100 countries. Since Di Lallo's blog is a part-time job, he creates his daily posts in the evenings (after working a full day downtown) and on weekends. But Di Lallo wasn’t quite ready to just rest on his laurels with his blog. He recently started a plant care consultation service, where clients can schedule a 15-minute paid consultation via Skype. Di Lallo does in-person consultations with clients who live in Northeast Ohio. Both the Skype and in-person consults costs $15 for the first 15 minutes, and a dollar per minute after that. Di Lallo says the in-person consultations are the best approach to getting comprehensive advice, so he can see where the plants are located in the house, how they are cared for, and whether the plants are infested with pests. “I’m basically a houseplant doctor,” Di Lallo says, who has written Moth Orchid Mastery: The Novice's Guide to Mastering Moth Orchid Culture in Less Than 1 Hour. He is about to release his second book, Essential Houseplant Mastery: The Novice’s Guide to Growing & Propagating the 12 Easiest Houseplants. Di Lallo has recommendations for even the brownest of thumbs, such as beginner-friendly plants like Sansevieria (snake plant or mother-in-law's tongue) and Pothos (or Devil's Ivy). According to Di Lallo, the former "tolerates a lot of neglect and low light," while the latter is "tolerant of indoor conditions, including lower light conditions." And orchids—one of Di Lallo’s specialties—can thrive as houseplants in this climate when given the proper treatment. Di Lallo says that, contrary to popular belief, three ice cubes in the pot once a week is not necessarily the proper way to water the common moth orchid.